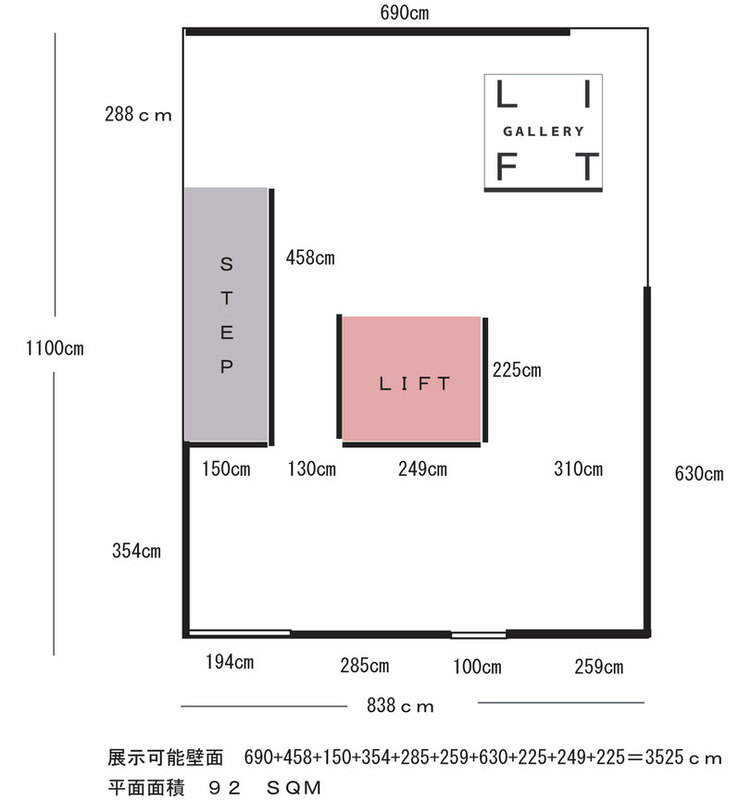 LIFT GALLERY suitable for photograph exhibition. 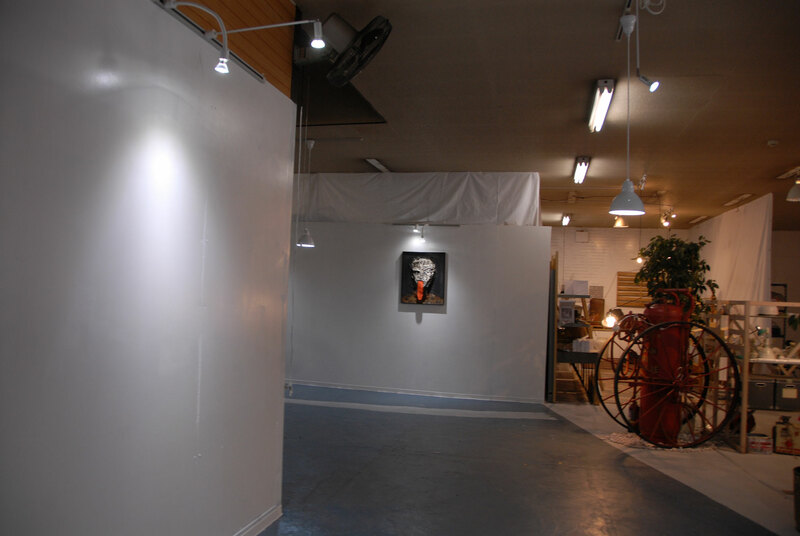 but also for paintings and craft ,almost art exhibition welcome. 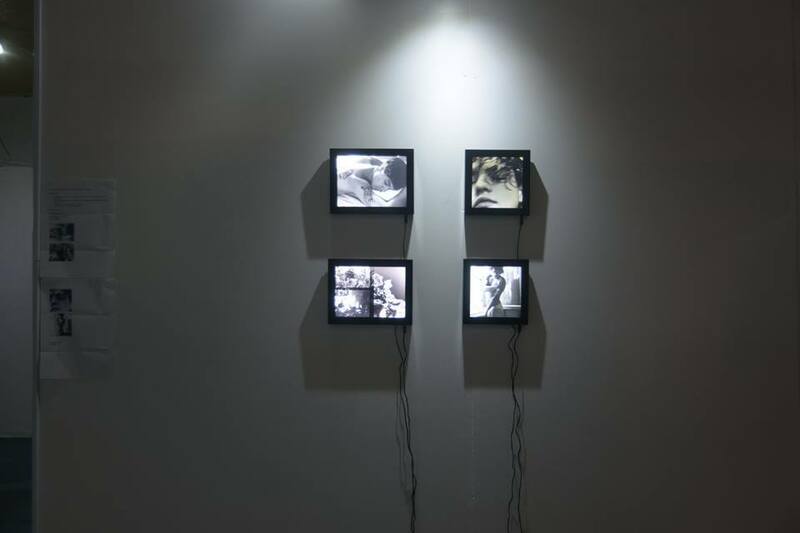 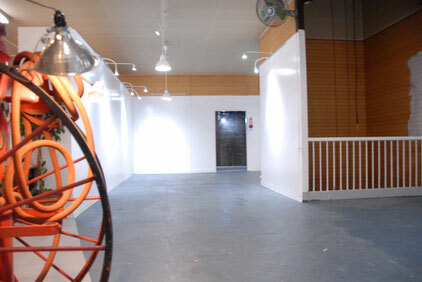 Mainly art space for photography.most big space in art complex zero.With all day ligth spot system. 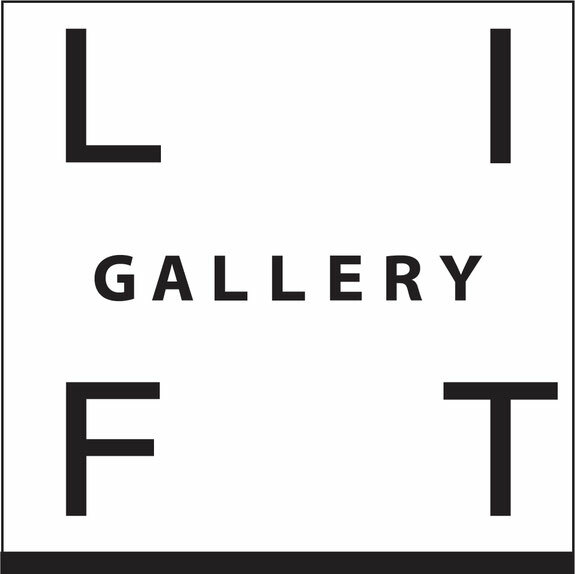 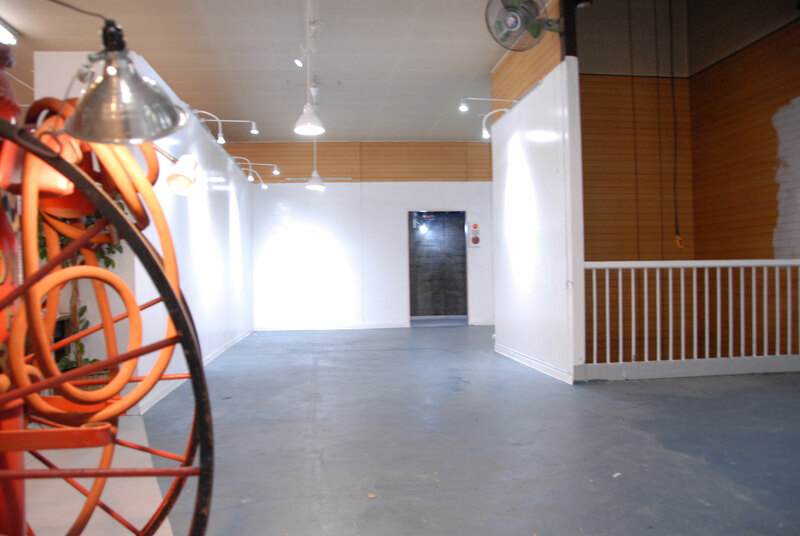 Also we will rental LIFT GALLERY space for artist. 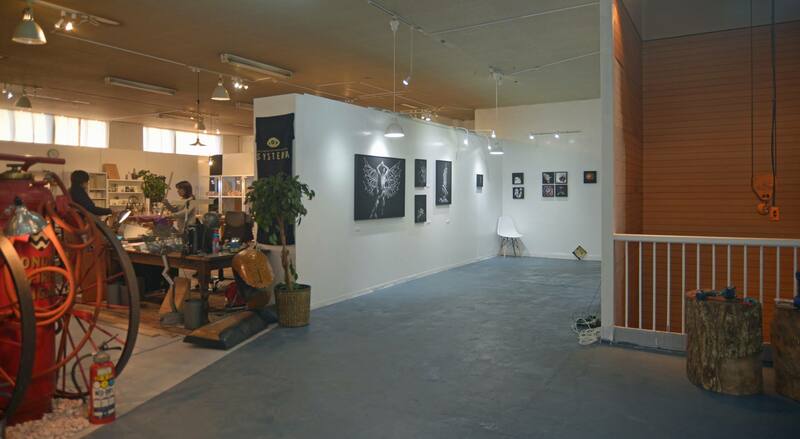 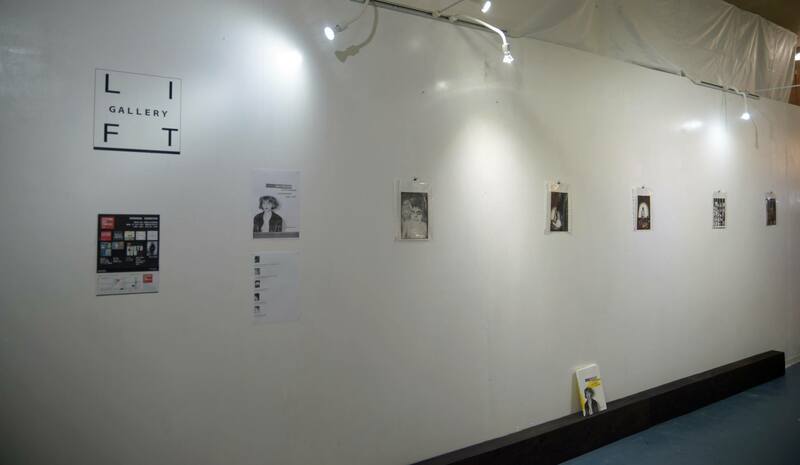 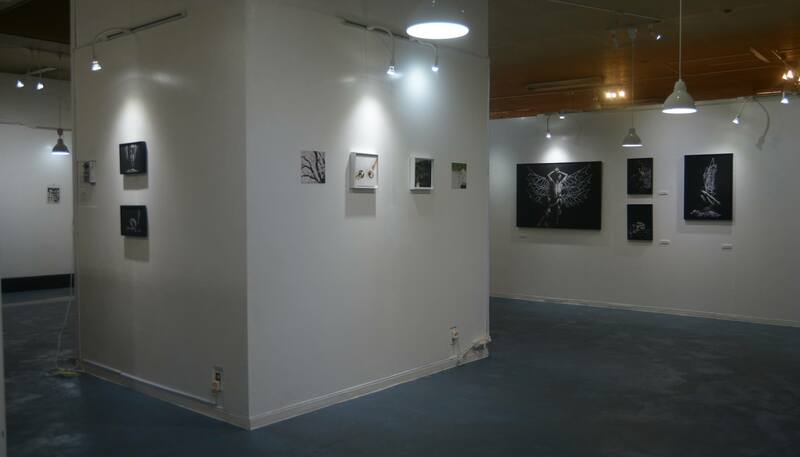 if someone want to do exhibition,.our space have cafe,photo studio, and other survice.can do big open party in gallery.